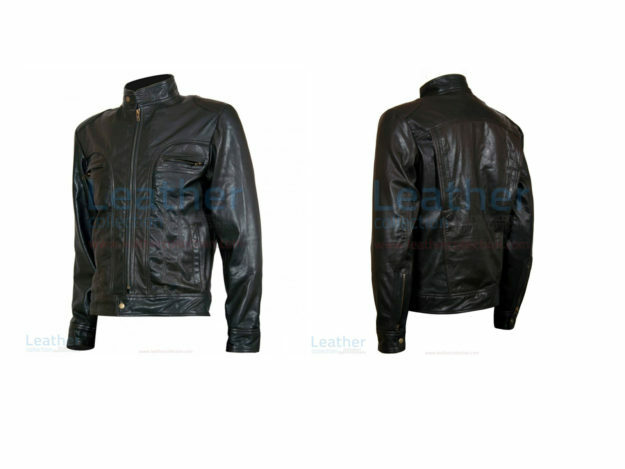 Make your appearance even more appealing, bold, distinctive and charming with the variety of short leather jacket womens at Leather Collection. 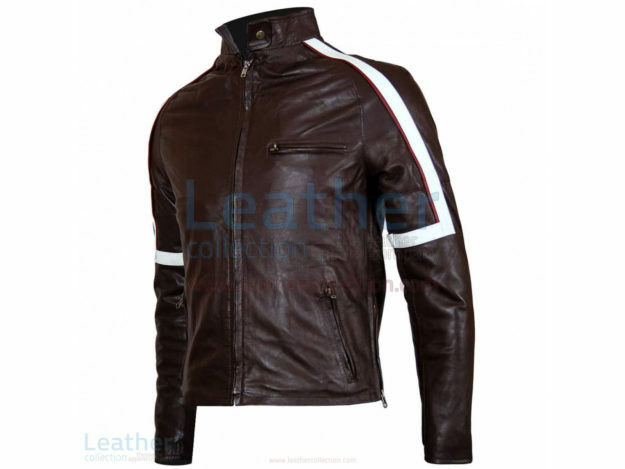 Slim fit, long sleeves, short body, and soft leather make the jacket comfortable and classy. Without no doubt women’s short leather jacket will be a superb addition to your wardrobe.